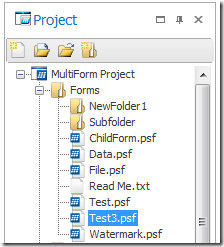 We released a new service build for PowerShell Studio 2015 (v4.2.94). 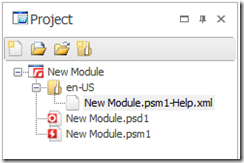 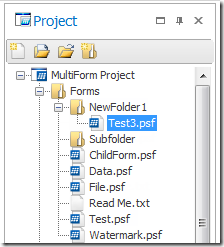 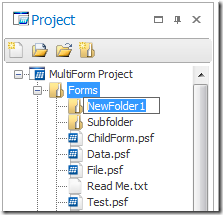 PowerShell Studio 2015 projects now support folders. 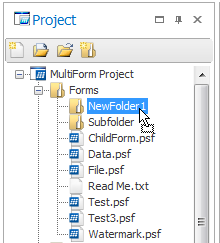 The project folders reflect the folder structure of the project files. 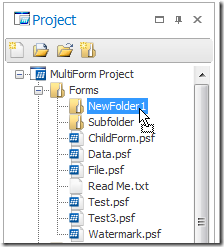 Therefore if you previously organized your project files in folders within the project’s directory, those folders will automatically be displayed in the Project Panel once the project is loaded. 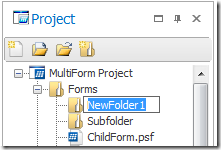 Using folders within projects makes it easier to organize projects with large amounts of files. 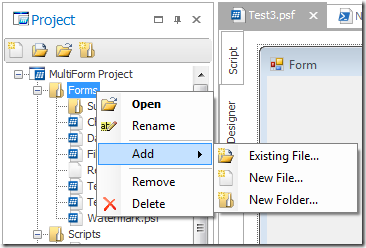 Important: Once PowerShell Studio updates the project file, you will no longer be able to open the project using older builds of PowerShell Studio. A backup of the project will be created before updating. 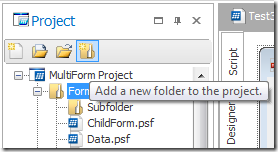 Important: To rename or move files you must use the Project Panel instead of Windows File Explorer, otherwise the project’s references will point to incorrect paths. 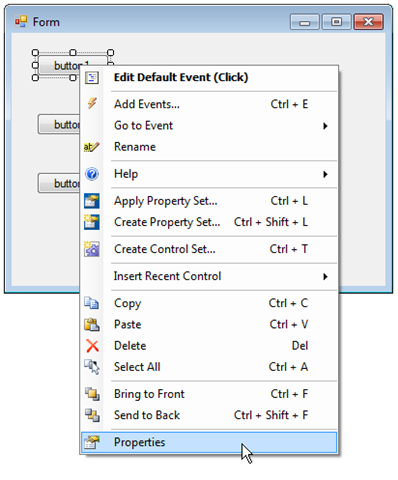 Equalize Vertical Space – Makes the vertical distances between the selected controls equal. 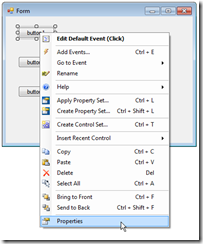 Equalize Horizontal Space – Makes the horizontal distances between the selected controls equal. 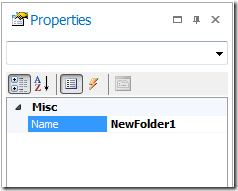 The Properties command will display the control in the Properties Panel and if closed, displays the panel. 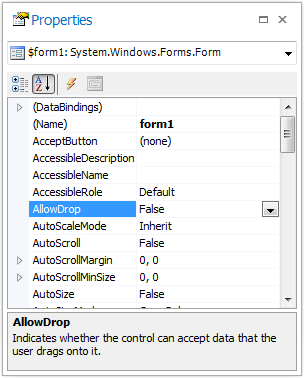 You need to set this property to True if you want to allow your controls to accept Drag and Drop requests. 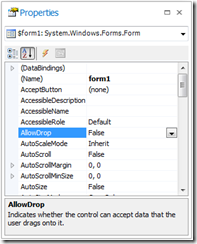 Note: AllowDrop requires the script to run in STA mode. 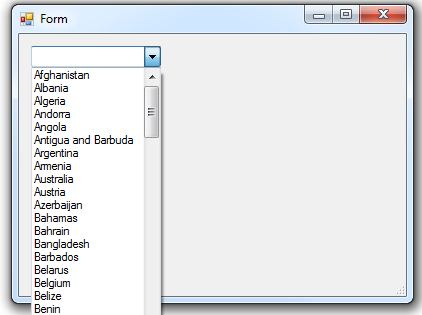 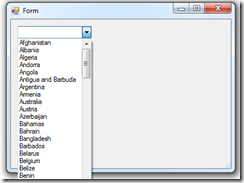 We added a new control set “ComboBox – Countries” which inserts a combo box populated with a list of countries. 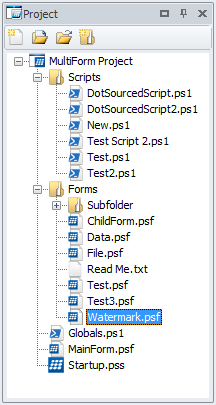 This service build resolves an activating issue caused by specific characters in user password.